For this special issue Niteblade is looking for fairy tales, and not just any kind of fairy tales, we want them dark — Grimms’ grimmest. Surprise us with the shadows of “happily ever after.” What price did the princess pay for her royal marriage? What beauty might be born from curses? What if the witches and evil fairies had the right idea all along? As always we’ll be looking for stories and poems that offer us something new and unusual so even though we’ll accept retellings preference will be given to original fairy tales. Niteblade Magazine will consider poems of any length and short stories up to 7,500 words long. Please do not submit unless you are over 18 years old. Responses will be sent on an ongoing basis not just once submissions are closed. Do not include your name anywhere on the file you submit to us. If you do, we will reject your work unread and you will not be able to submit. It is important to us that this issue be read blind. We cannot emphasize this enough. No exceptions. I highly suggest reading the long version(below) because stories will be rejected if they fail to follow the guidelines. Niteblade Fantasy and Horror Magazine will require the non-exclusive right to use your story or poem in our free online edition, downloadable editions (including PDF, Kindle and EPUB) and the right to archive your work on our website indefinitely. Payment will be made by your choice of paypal or a donation to Fauna Foundation. Send up to 5 poems and one short story. To streamline response time, we advise that you send each poem in an individual file. Your submission should be accompanied by a brief cover letter with the piece’s publication history. A cover letter for either poetry or fiction should contain no synopsis and no other background information. 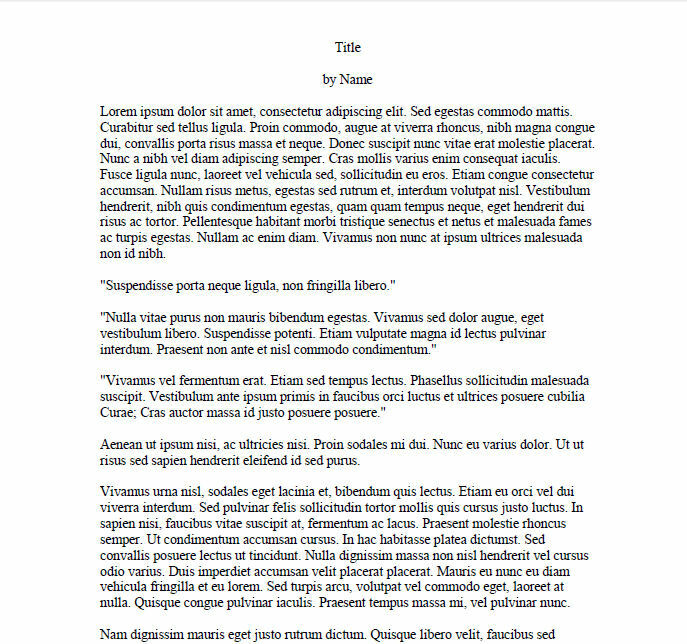 When submitting prose please single space your work, insert a blank line between paragraphs and do not indent them. We often get emails asking us to clarify what we mean by this. If you’re confused click the little picture to the left there, it will take you to a .jpg example of what we mean. It’s really not complicated, I promise. We are happy to accept reprints though preference is usually given to unpublished work. If your story/poem is a reprint please note it in your cover letter and let us know where and when it has been published before. No multiple submissions please. Only one story and up to 5 poems per author will be considered at a time. If you’ve got more that you’d like to submit, wait until we’ve responded to your first submission before sending the next one. We might give you feedback on rejected work. We might ask for rewrites and are very likely to request edits. Please consider this before submitting your work to us. We try to respond to a submission as fast as we possibly can. If we are holding your piece longer than usual, this is in all likelihood a good sign. You can always check the progress of your submission through the Submittable system. Anything to do with poetry can be asked of our poetry editor Alexandra Seidel: alexa@niteblade.com. We use the Submittable admin system to speed up response times. Yes, they are still closed. I don’t anticipate that changing.